On August 17, 2018, plaintiff Dr. Miles Conway filed suit against social media giant Facebook Inc. in federal court in the Southern District of Florida, alleging that the company has negligently and carelessly failed to take down a fake Facebook account that operated under the plaintiff’s name, despite multiple attempts by the plaintiff and his friends to have it removed from the site. According to the complaint, Plaintiff is an economist and management consultant to several Fortune 100 companies both in the United States and abroad. Around May 2018, Plaintiff claims that he began hearing friends mention posts he had made to his Facebook account. This troubled the plaintiff as he claims he has no Facebook account. Upon investigating, Plaintiff soon discovered that an unknown person had created and was operating a Facebook page under his name, even going as far as to include a distorted picture of the plaintiff on the page to further allude to its authenticity. The page proceeded to lampoon the plaintiff, listing his education as “Prostitute University of Dallas-How to Sue People-Dallas, Texas” and his occupation as “Lawyer-Bagdad, Iraq.” Plaintiff quickly deduced that the page was harmful to his professional reputation as the operator of the fraudulent page was interacting with other people on Facebook under the guise of Dr. Miles Conway. On May 28, 2018, the plaintiff reported the account as fraudulent via Facebook’s designated reporting method, as did several of his friends during the subsequent weeks. However, Facebook continued to allow the page to remain active. On June 12, 2018, a friend of the plaintiff, Thomas Hardy, reported the page to Facebook and claimed that it violated Facebook’s community standard #17: misrepresentation. Mr. Hardy’s request was denied and Facebook told the concerned friend that the page did not violate Facebook standards. Further attempts were made on June 21, 2018, by local law enforcement officer Major Eric S. Flowers to have Facebook remove the fraudulent page. As of the filing on August 17, 2018, Facebook had still yet to remove the offending page. 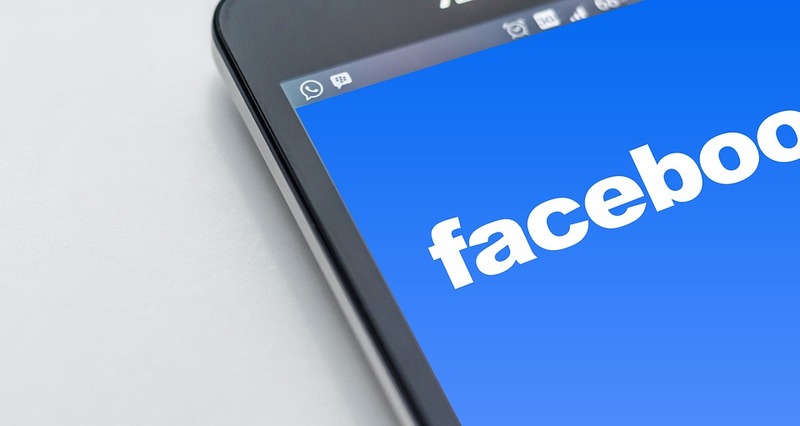 In addition to claims of negligence, the suit accused Facebook of violations of the Lanham Act under false designation of origin and unauthorized publication of name of likeness. The suit is seeking monetary damages in addition to an injunction preventing the fraudulent account from being activated on Facebook. The case is: Conway v. Facebook Inc. et al., Case No. : 2:18-cv-14329, in the U.S. District Court for the Southern District of Florida.